Stuttgart. 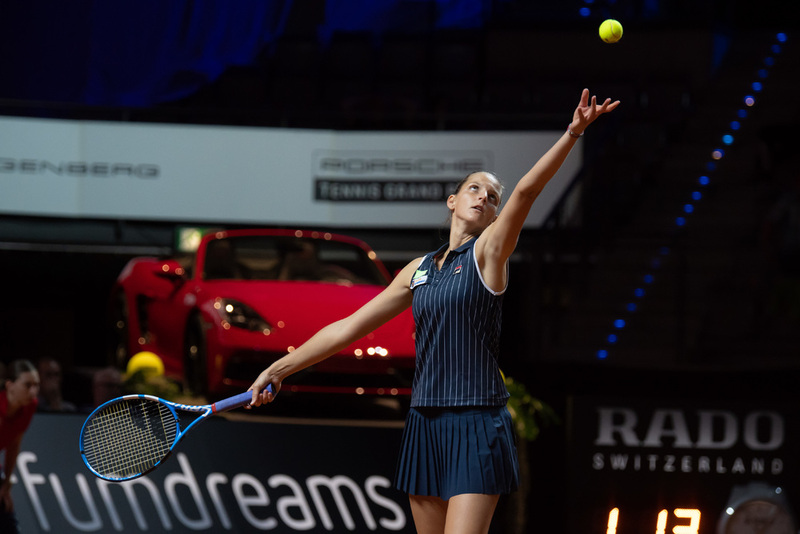 The 42nd Porsche Tennis Grand Prix has once again attracted the world’s best women tennis players to Stuttgart. 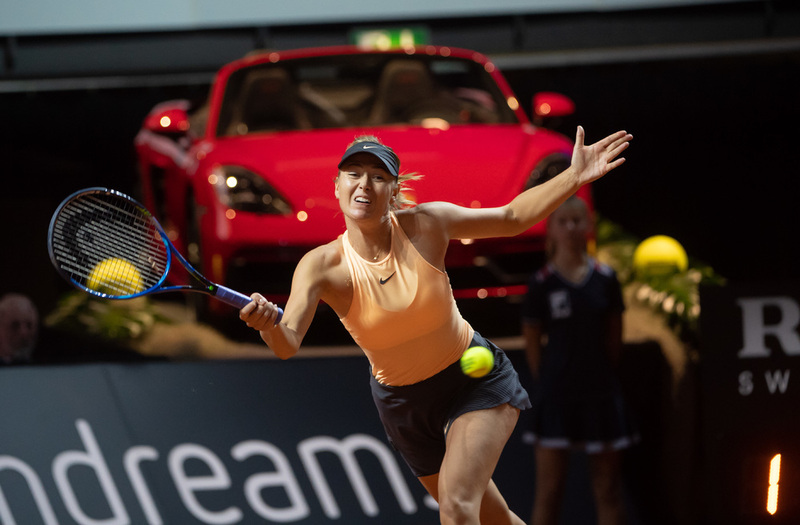 Numerous top stars including Simona Halep (Romania), the French Open winner and current world number one, have already signed up for the long-standing tournament in the Porsche Arena from 20 to 28 April 2019. 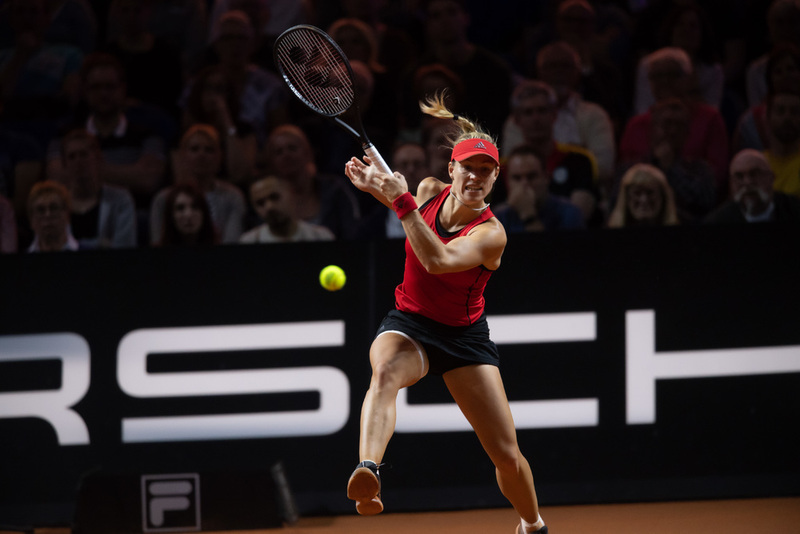 Elina Svitolina (Ukraine), the victor of the WTA Finals in Singapore, will also be appearing in Stuttgart as will the world number two Angelique Kerber (Germany). 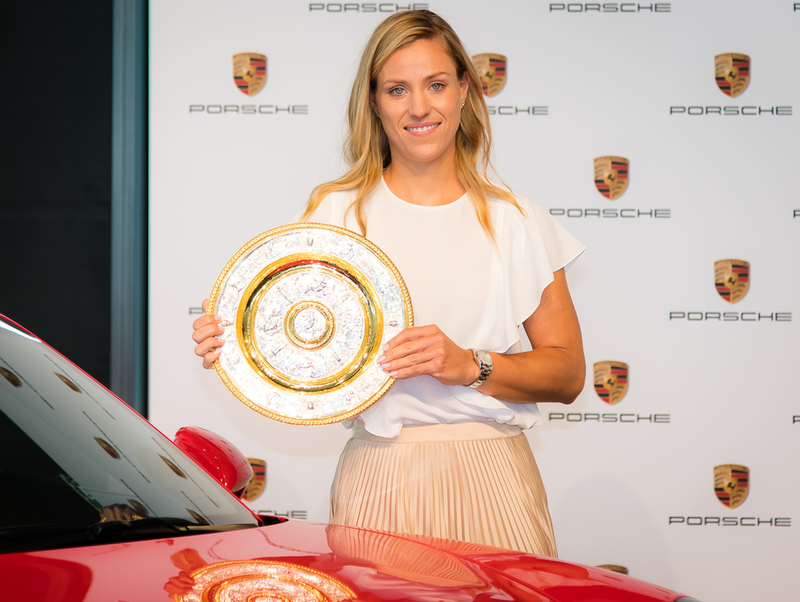 The Porsche Brand Ambassador claimed the tournament in 2015 and 2016 and this year fulfilled her dream of winning Wimbledon. 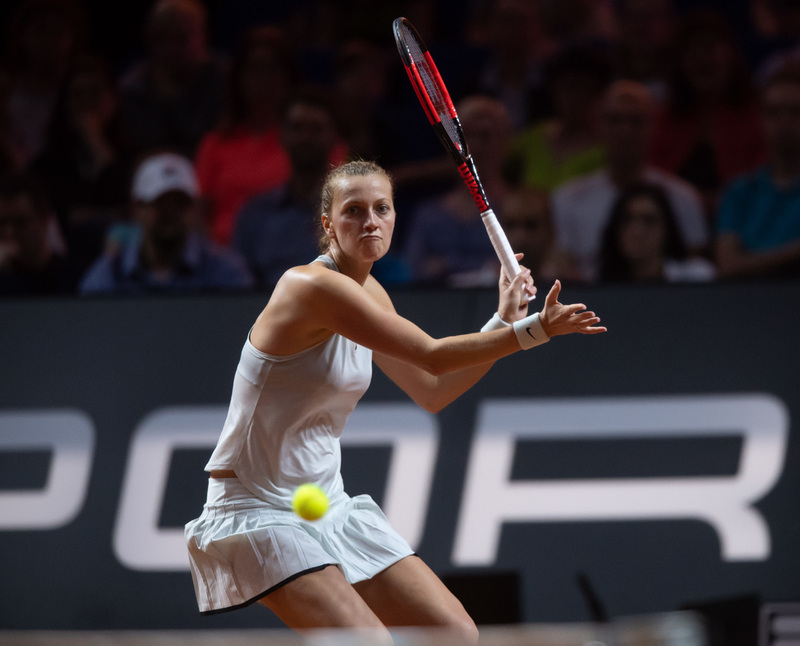 In addition to the title-holder Karolina Pliskova (Czech Republic), other Top 10 players to have announced their coming are her teammate and two-time Wimbledon champion Petra Kvitova plus Daria Kasatkina (Russia), one of 2018’s most improved players. 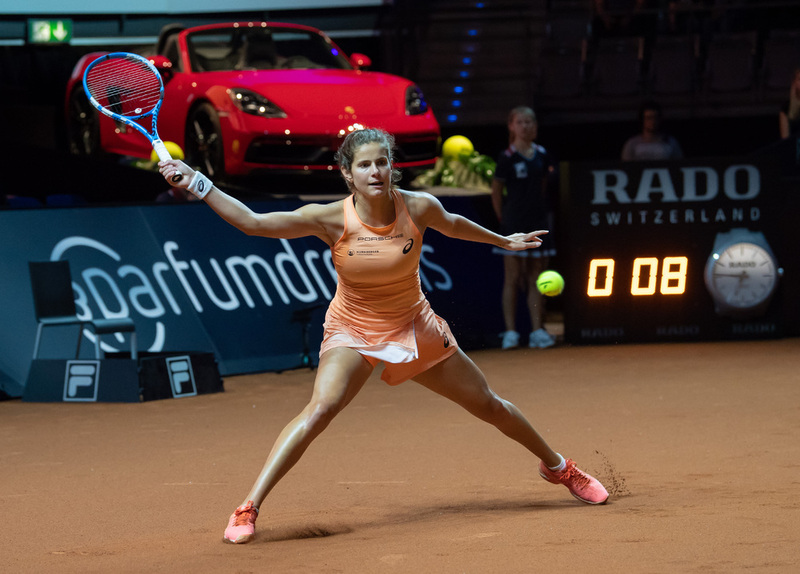 They will be joined by the former Stuttgart winners Julia Görges (Germany/2011) and Maria Sharapova (Russia/2012, 2013, 2014). 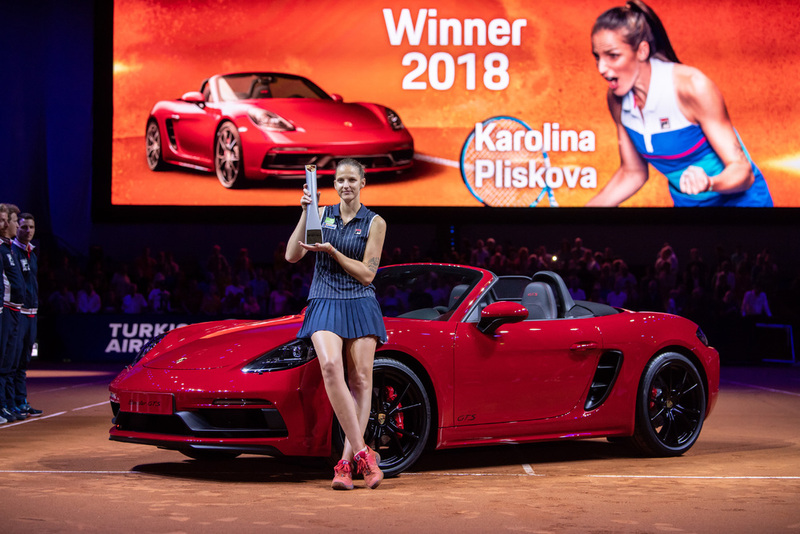 All those buying the tickets of their choice for the 2019 Porsche Tennis Grand Prix as a part of the Christmas Special Offer from 6 to 24 December can secure themselves an attractive gift: the first 444 people ordering tickets will be given the “40:LOVE” book telling the glittering history of the Porsche Tennis Grand Prix. 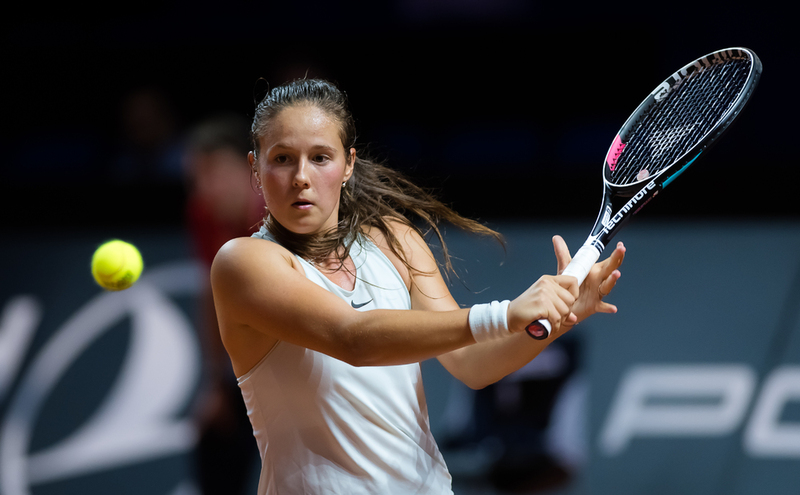 Spread out over the 640 pages are fantastic photos and amusing anecdotes about great players of the likes of Tracy Austin, Martina Navratilova and Steffi Graf. Tickets are available at Easy Ticket Service – telephone +49 711 2 55 55 55 – and in the Internet at www.easyticket.de.